First stop was Magic 106.7 FM in Boston. After the usual questions about the new film, questions turned to Bond 25. Craig also called into the 'Todd N Tyler' radio show this morning. 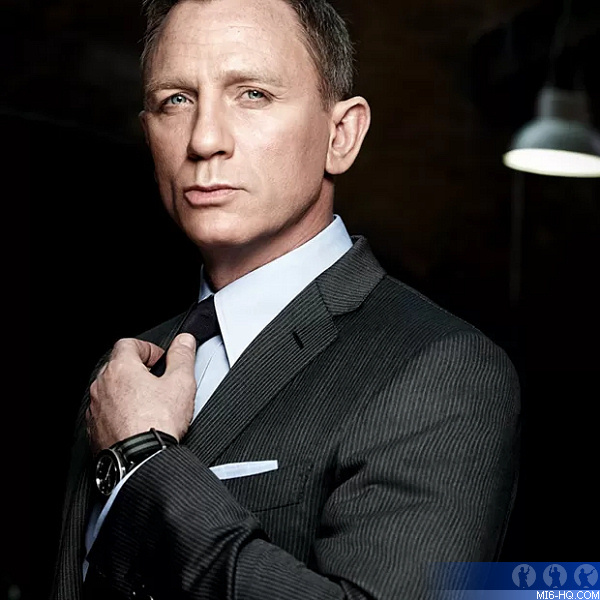 As well as confirming that Sean is his favorite 007, although he has a soft spot for Roger and 'Live And Let Die' is one of his favorite films, Craig was also quizzed about Bond 25. Q: You've signed up for two more Bonds, correct? Craig also appeared on 93.3 WMMR in Philadelphia and was asked the same question right at the end of the interview. 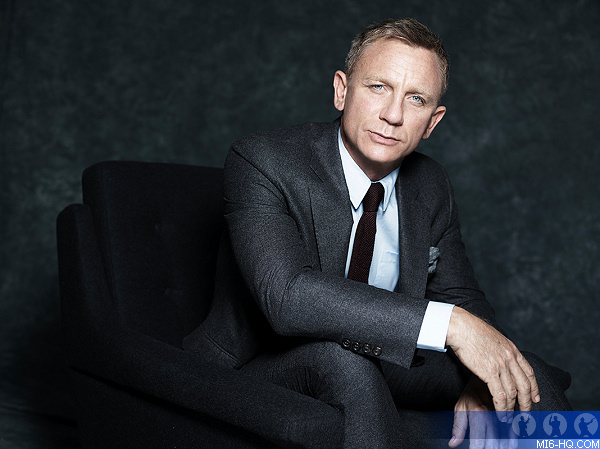 Daniel Craig will also be the headline guest on 'The Late Show with Stephen Colbert' tonight on CBS television in the US tonight.